In May 2009, filmmaker Roger Ingraham and Greg had a long conversation, which Roger edited into a set of 10 videos. For more videos by Roger, go to rogeringraham.com. Discusses how the meaning of words isn’t dictated by objects or by social convention, but point to awareness only. Discusses how the direct path is largely contemplative, but how realization can also be attained by working with the body or through opening the heart in devotion. Discusses how self inquiry is like a treasure hunt. Also discusses how all perception is always done by awareness, and how everything experienced is always already awareness. Nonduality teacher Greg Goode conducts an experiment to find the place where Roger’s “I” is located. Illustrated with drawings by Roger. 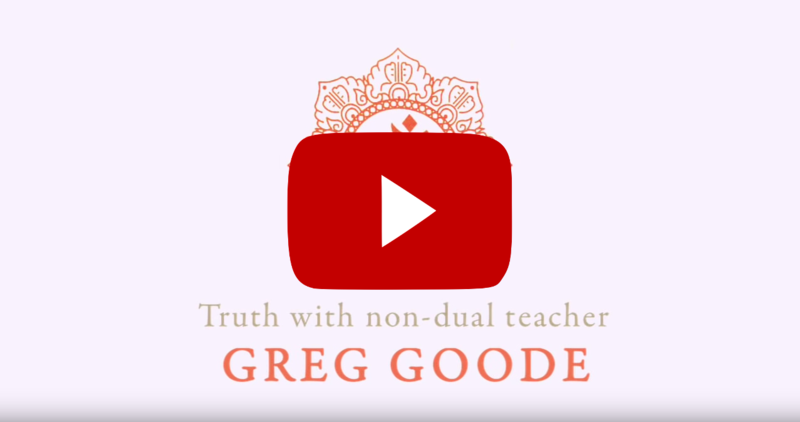 Discusses the particular path of nondual inquiry that Greg traveled. It began in childhood, continued off and on throughout graduate school, and culminated with the encounter with ATMA DARSHAN from Sri Atmananda. Discusses how his sense of the independent existence of physical objects collapsed. Also discusses how physicality serves as a metaphor for all separation, even within one’s own psyche. Discusses how direct-path teachings differ from progressive-path teachings, and characterizes nondual realization as “seeing the cover come off” and recognizing what was underneath as having been present all along. 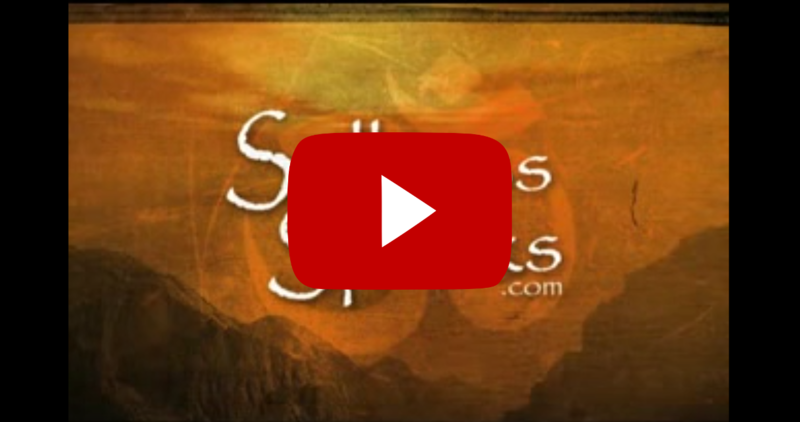 Discusses the various motives one might have for pursuing nondual teachings. Also discusses how nondual teachings have literal and figurative ways of using language. Discusses how during the earlier stages of one’s inquiry, one feels a purpose, and how the closer one gets, the more this sense of purpose dissipates. Self realization recognizes the non-existence of one to whom a purpose could apply. Discusses how enlightenment is not an experienced object, and isn’t transmitted by contact with other people. Also discusses various kinds of samadhi, which are easier in the direct path. Do We Ever Experience an Object? Greg Goode and Chris Hebard discuss whether we ever experience an object. Greg Goode and Chris Hebard discuss memory. Greg Goode and Chris Hebard discuss the physicality of the body. Greg Goode and Chris Hebard discuss where perception is perceived. Greg Goode and Chris Hebard discuss philosophical deconstruction. 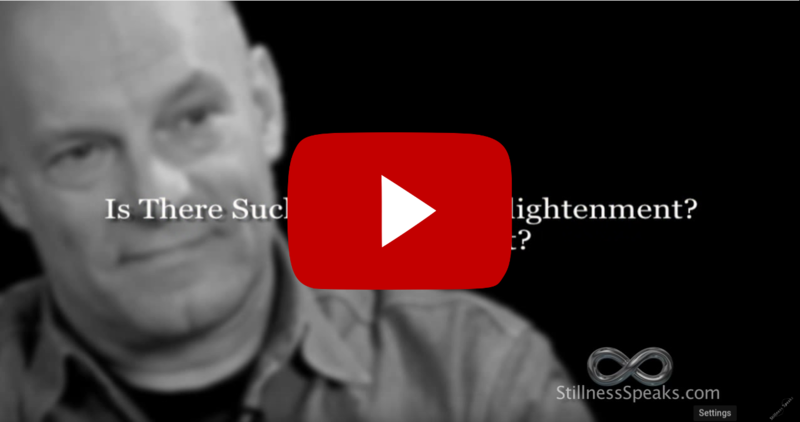 From the Western Masters of Non-Duality series by StillnessSpeaks.com, Greg Goode discusses if there is such a thing as Enlightenment, and if so, what is it? 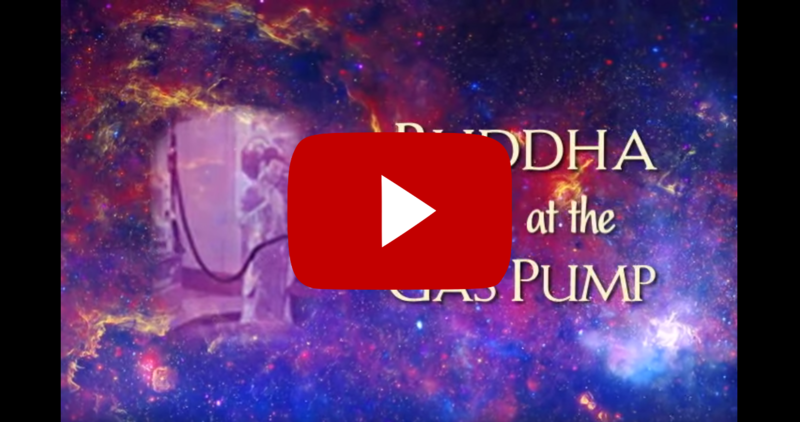 Rick Archer interviews Greg for Buddha at the Gas Pump. See also Greg’s page on the Buddha at the Gas Pump site. 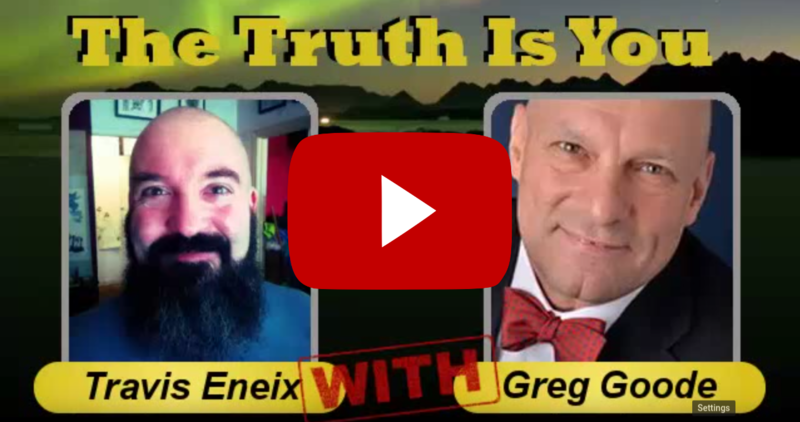 Travis Eneix interviews Greg for The Truth Is You.